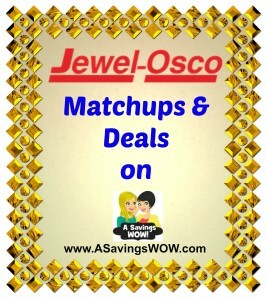 Jewel-Osco 3-Day Sale | A Savings WOW! 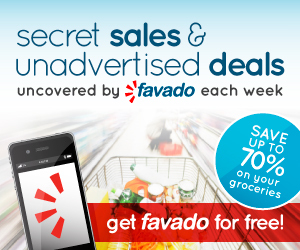 Sign up and download the free Favado app on your smartphone to take these deals with you. You’ll also be able to compare prices throughout various stores! Save $5 instantly wyb any combination of 5 participating Kraft products in a single transaction. Offer good 7/2/14 – 7/4/14. Buy 5 participating Kraft products in a single transaction; Save $5 instantly and use $1.00/1 coupon. Buy 5 participating Kraft products in a single transaction; Save $5 instantly and use $0.55/1 coupon.